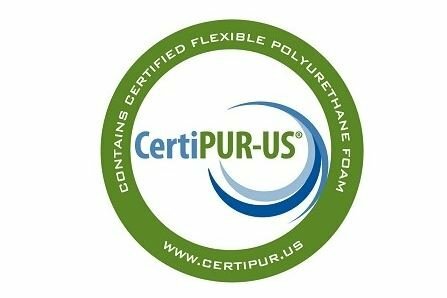 – SIZE – Open mattress measures 73”x52”x4”. 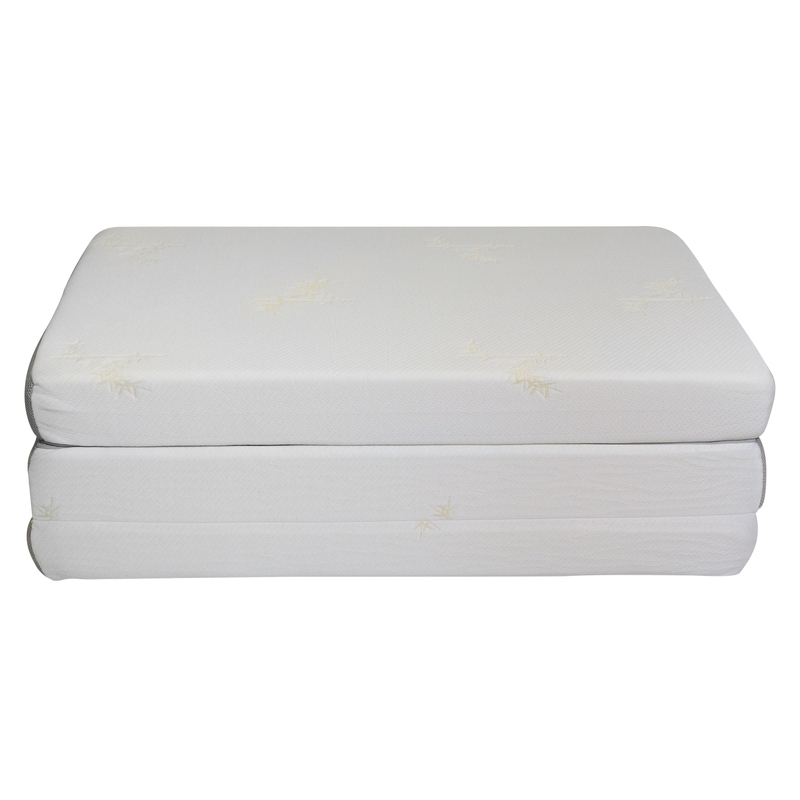 Folded mattress measures 52”x24.5”x12”. The Milliard Memory Foam Tri-fold Mattress allows you to get a comfortable night’s sleep wherever you go. 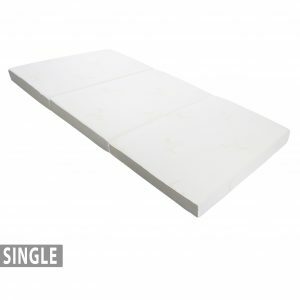 Simply unfold the foam bed on the floor in any room, mobile home, or tent for a comfortable night’s sleep. This bed easily accommodates all your sleeping needs then folds neatly away for storage in seconds. 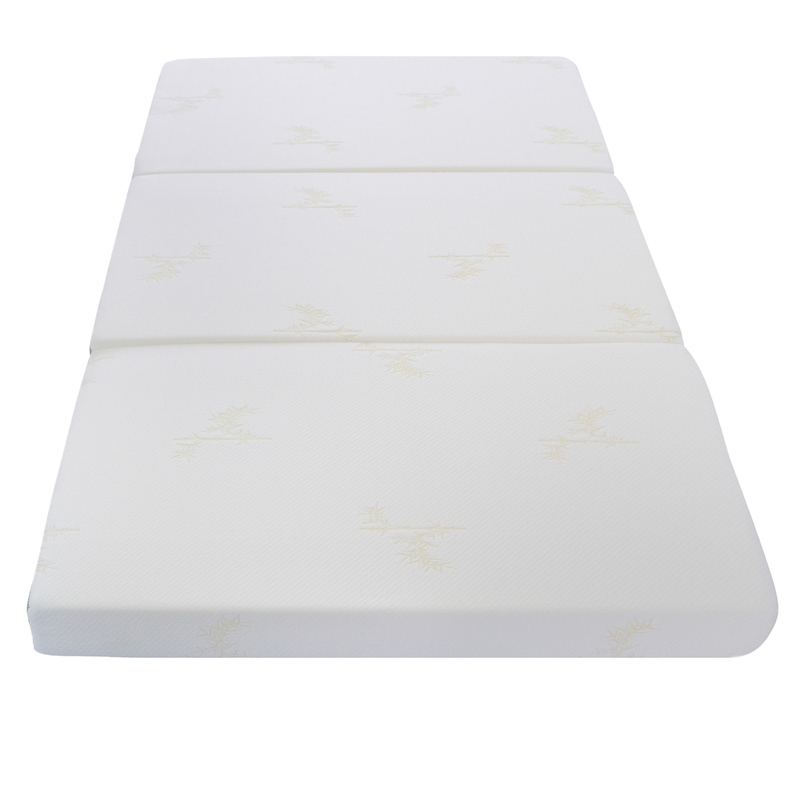 Memory foam is known for the therapeutic qualities and comfortable support. The Milliard tri-fold mattress is ventilated for air flow to help regulate sleep temperature for maximum support and comfort. The Milliard Memory Foam Tri-fold Mattress is the ideal solution to temporary sleeping accommodations. Perfect for unexpected sleep over guests, family reunion, dorm rooms, camping and traveling. The Milliard 4in. 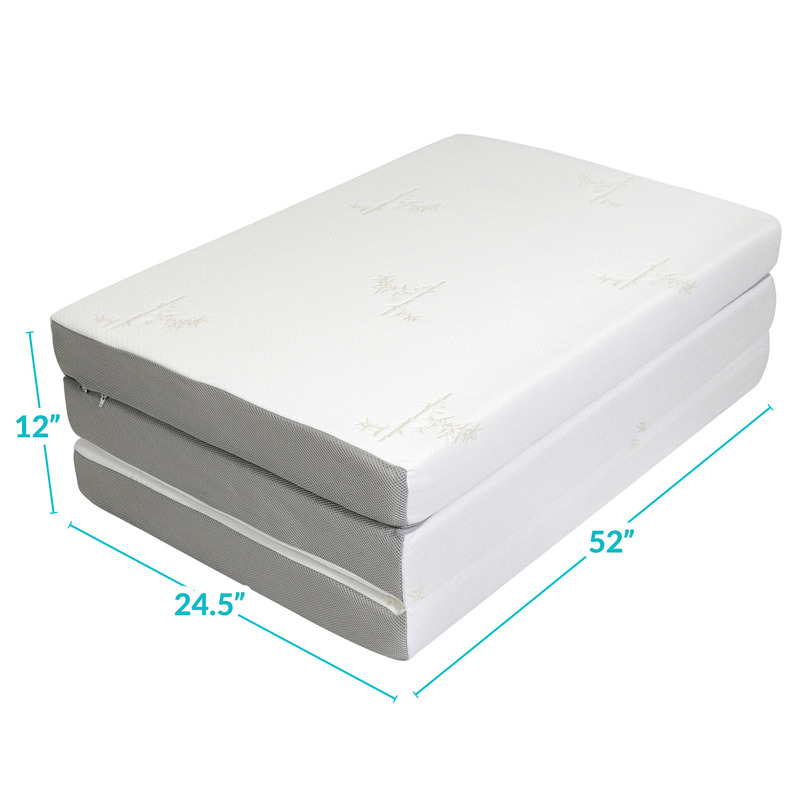 tri-fold mattress is constructed of 1.5in. of 3lb luxurious memory. 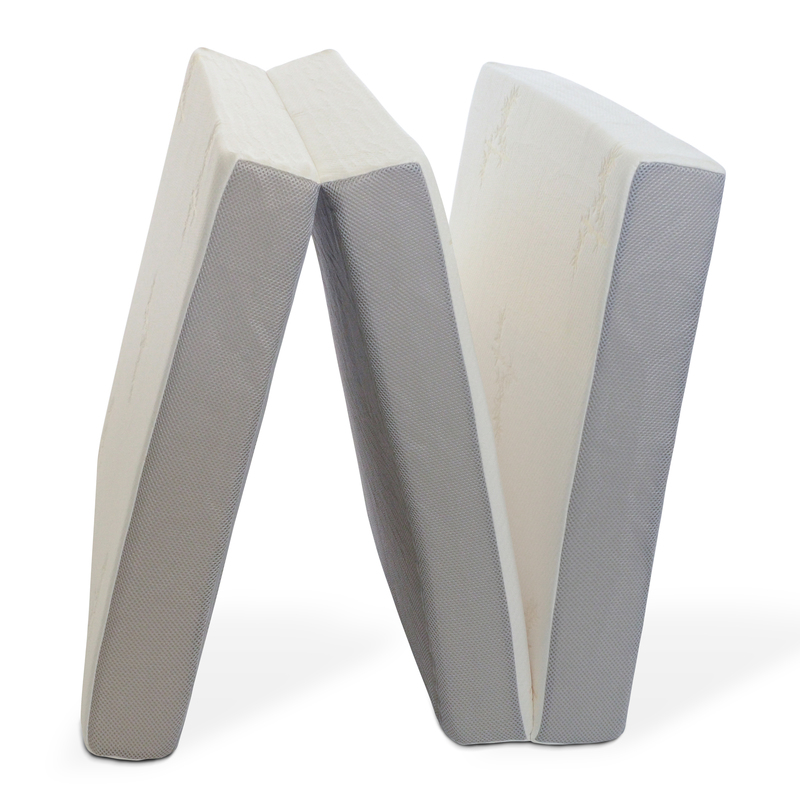 Our premium memory foam supersedes all with superior high-density construction that will not lose its shape. 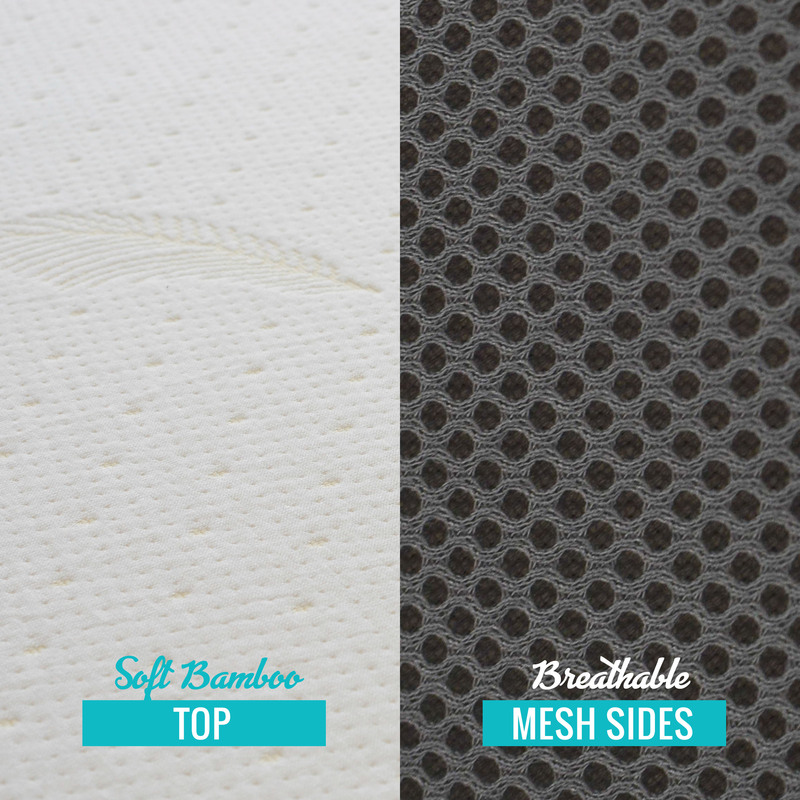 Mattress includes removable jacquard ultra-soft bamboo cover with anti-slip bottom. 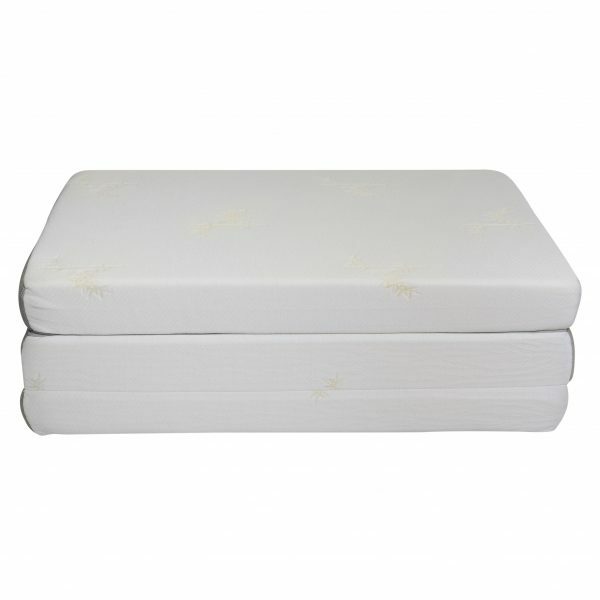 Mattress measures 75in.x52in.x4in. I love the mattress!!! And it arrived in less than 28 hours! I highly recommend. I’m so happy with it! We’re glad to help and we hope you’re still loving your mattress. I was looking for something cost effective that was better than a air mattress for frequent use. This mattress is great! 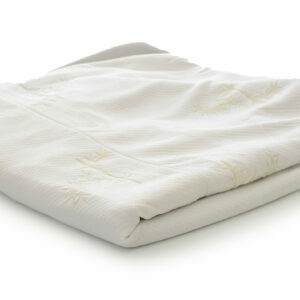 It is comfortable, reasonably compact and was not that expensive compared to many options. A life saver! My husband had hauled a nasty, mildew’y yucky mattress in from the rain… not to mention it was probably 50 years old… because he wanted something to sleep on on the floor for his back… I couldn’t get him to get rid of the nasty old thing until he got this one in the mail! THANK YOU for having it available! I’ve actually purchased 2 now! I had previously used an air mattress, for camping or when visiting friends, but they always deflated overnight. In addition, since I’m much larger than my wife, I would always bounce her whenever I moved. This mattress is not like that at all though. I slept 4 nights on this in a tent on gravel, and was completely comfortable. It’s larger than an air mattress, but totally worth it. It folded up to just the right size to fit behind the back seat on my SUV. Not as good as a real bed but a whole lot better than the sofa. It is surprisingly comfortable. I bought it for visiting grandchildren.